It’s more important than ever to engage community members in addressing ecological questions. 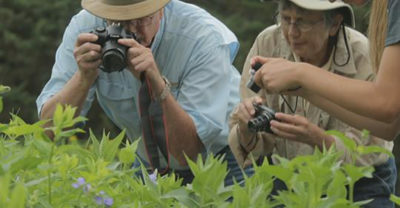 Wisconsin Life visited the Arboretum to find out about civic science projects here. See the Wisconsin Life video online. This segment will air as part of the “Ecological Endeavors” episode on October 11, 2018, at 7 p.m.